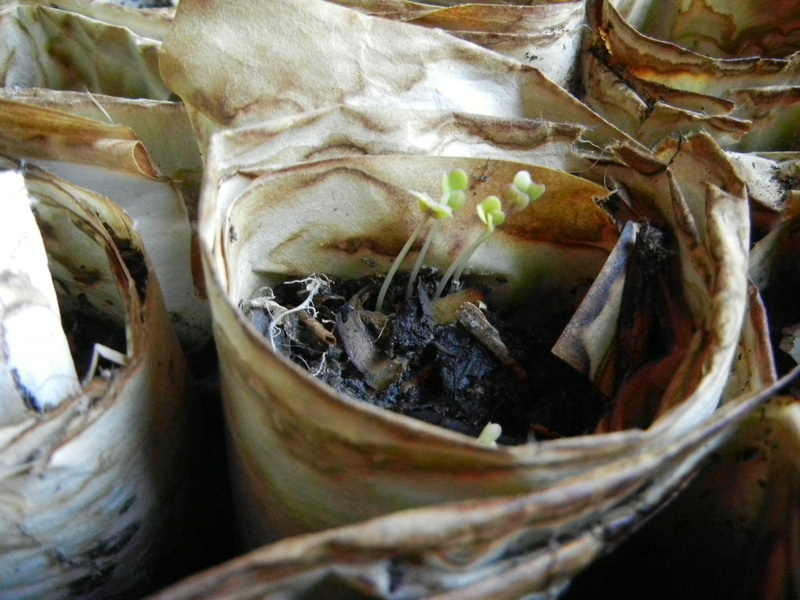 This entry was posted in Everyday, Gardening, Studio and tagged fall garden, paper pots, seedlings, weaving inspiration. Bookmark the permalink. Very nice! 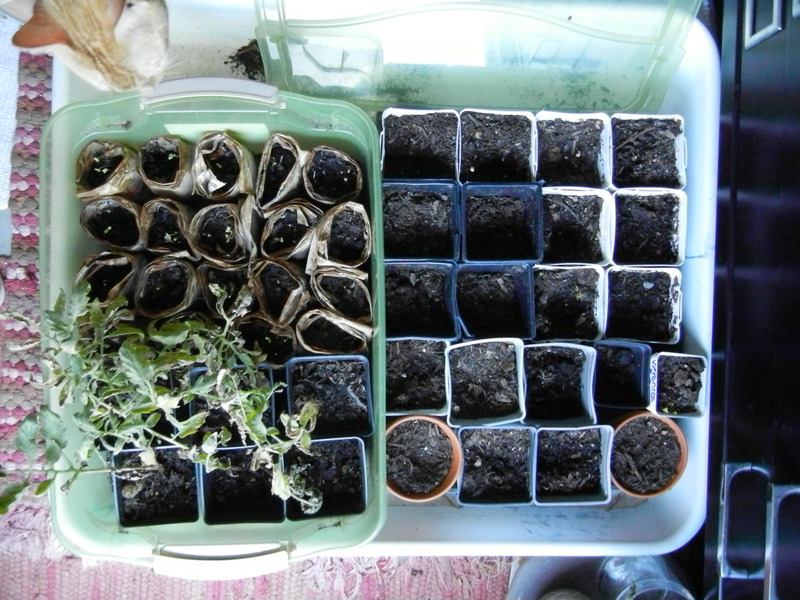 I was just thinking the other day about starting some seeds for fall…probably just lettuce and carrots as I live in an apartment and have only a balcony to grow on. Looks like it’s about time to start then! It’s definitely time. It always seems wrong to be starting seeds when it is 106 degrees outside and hasn’t rained in a month but it works out every year. I have not grown radishes…maybe I will give those a try too if I can find the room! 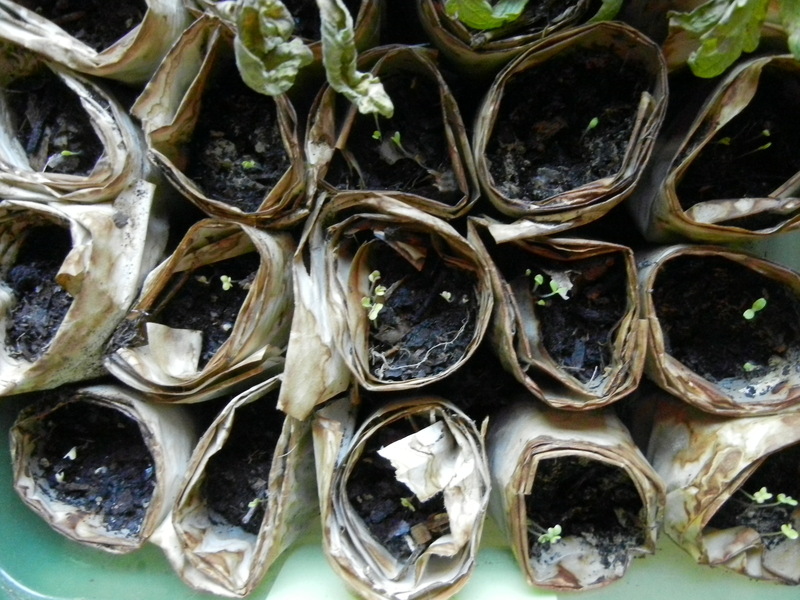 I think I am worried about starting lettuce seeds when its still so hot…I’m worried it’ll be hot for another month or two here still.